Saki and Toshi were born and raised at the shabby "Drive in Gamo," located on the side of a road. Their father was a yakuza but he was kicked out of the group. Because of their father, Saki and Toshi were known as being part of the idiot family. Saki in desperation with her life became a troubled kid. She got pregnant and ran away from family. But one day, Saki who suffered from physical violence by her husband, comes back home. 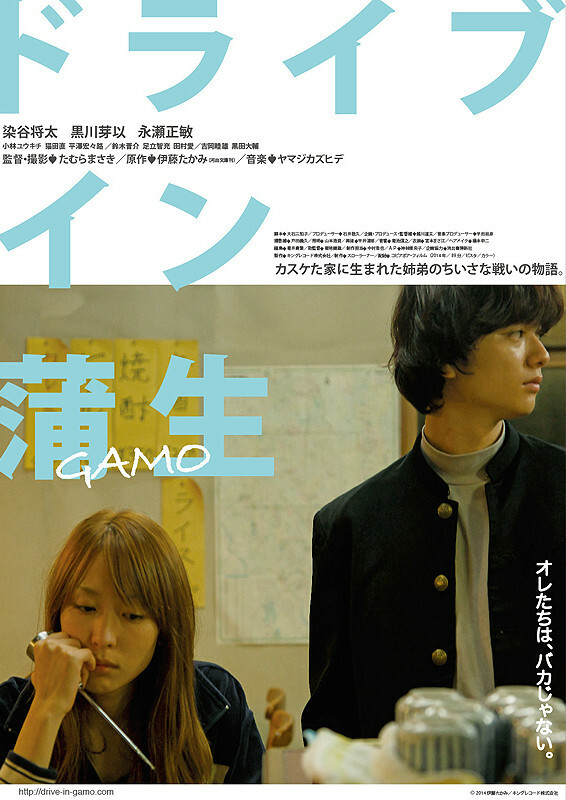 Based on novel "Doraibu In Gamo" by Takami Ito (published July 20, 2006 by Kawade Shobo Shinsha Publishers inc.).